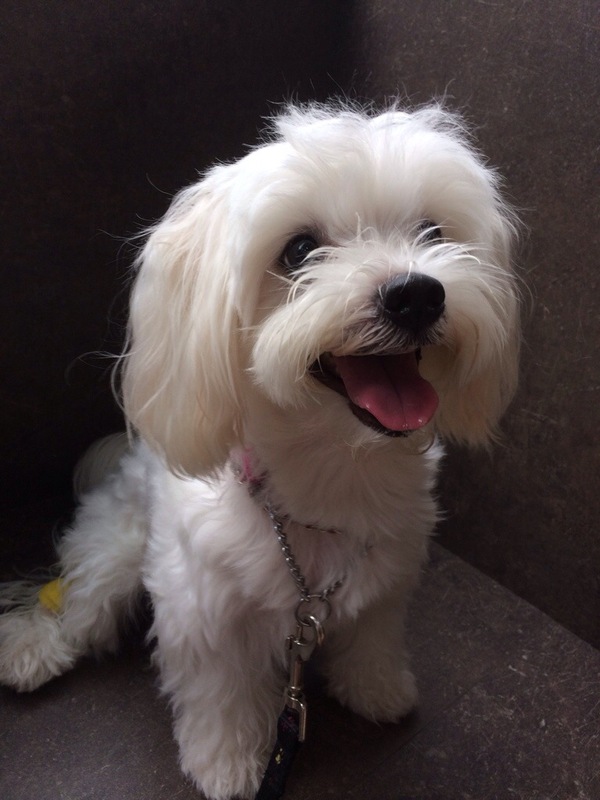 Last Wednesday, Cotton had a vet appointment with Senior Vet Dr Goh at Mount Pleasant Vet Centre (Jalan Gelenggang), to review her seizures status and the next appropriate course of action. On the previous vet visit, senior vet Dr Goh decided to cut down the seizure medicine she’s on to 1/4 tablet per day as hadn’t gotten a seizure since August 2013. This time, Dr Goh further reduced her medication to 1/4 tablet and the best part was… Cotton will be completely off medication if she does not have a seizure with the reduction in medication! Cotton is on medication as she had seizures every alternate days, during sleep or play, when she was first rescued in April 2013. We never thought that she would ever be off medication as seizures are generally either due to genetics or tumours in brain. What’s more, the maltese breed, along with some others such as Boxers, are more genetically predisposed to seizures.